Membership, not the only way to visit the Zoo, just the best way! Zoo members are our most loyal supporters and are in a unique position to watch the exciting growth taking place daily. Visit for an hour or spend the day, your membership pass allows you to visit as much as you like. Need assistance? 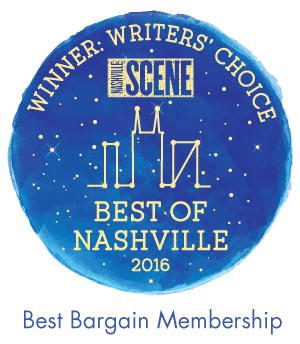 Contact us at membership@nashvillezoo.org. Who is considered an "eligible child"? "Eligible children" are children under age 21 residing in the same household OR the grandchildren of the primary member. Children under age 2 are always admitted free. What if my child is coming without me? TIP: Email or text an image of both sides of the membership card and your ID to the person bringing your child. A guest is anyone ages 2 and older. 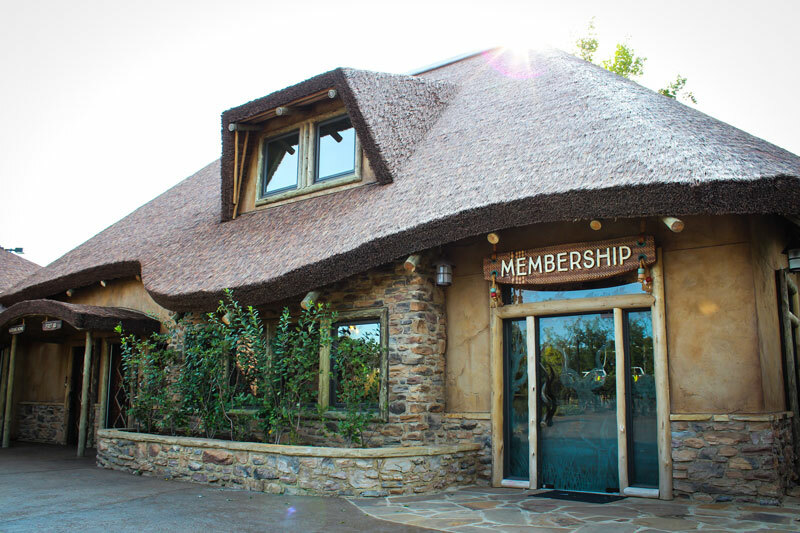 A guest may only visit with a named member who has BOTH an ID of one of the named members AND a membership card. 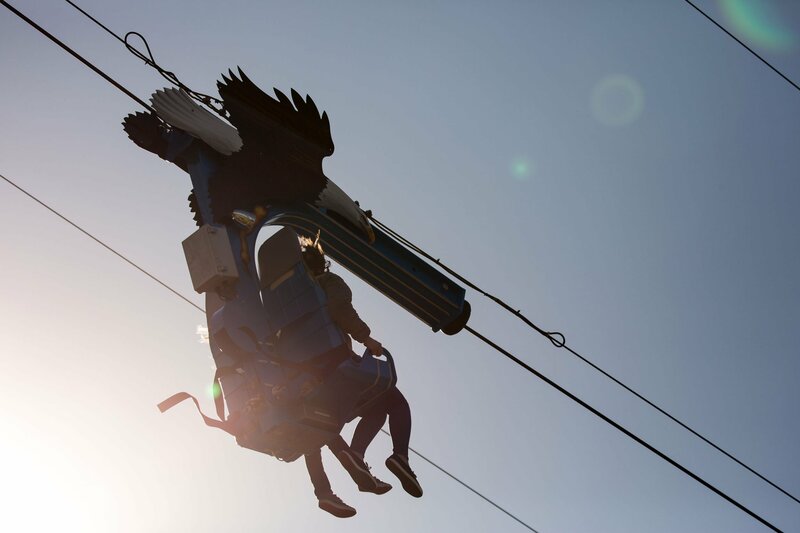 This add-on gets everyone included in your membership unlimited rides on the Wild Animal Carousel, Soaring Eagle zip line, and Wilderness Express Train. Just show your membership card (with the U-RIDE logo), climb on board, and ride as much as you'd like! No need to keep up with attraction tickets or tokens, because your membership card is your ticket to the FUN! Available onsite and online. Can be added on at time of purchase (onsite or online) or to an existing membership at any point (onsite only). Regardless of when you add on your Unlimited Ride Pass, it will expire the same date as your Zoo membership. Ride pass applies to all persons listed on your membership, and may not be transferred. A named member must be present with ID and membership card. Guests may only visit with a named member. A named member's ID must be shown. A named child visiting with a guest or alone may show the adult member's ID - in either print or digital form. Read more about this here. A valid membership card must be presented - in either print or digital form with both sides of the card visible.